Our professionals can help keep your commercial property looking beautiful all year round. 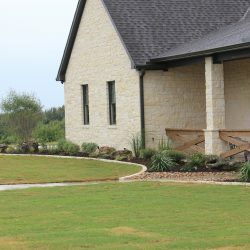 We know that well maintained grounds create a welcoming environment, so give us a call today and let us help keep your outdoor space looking beautiful! 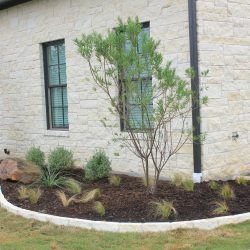 Needing a new landscape design or irrigation system? 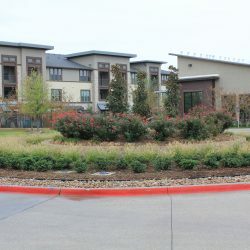 We can provide you with our affordable landscape services. Our experts will provide you with a beautiful design to upgrade your homes value. 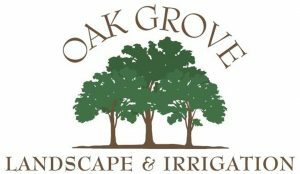 Our experts at Oak Grove Landscaping & Irrigation offer a variety of lawn care services. Our team is here to help keep your lawn looking beautiful and healthy all year round. 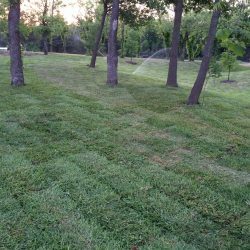 We all want are yards to look beautiful, that’s why we make sure you’re getting the best results with our maintenance program. 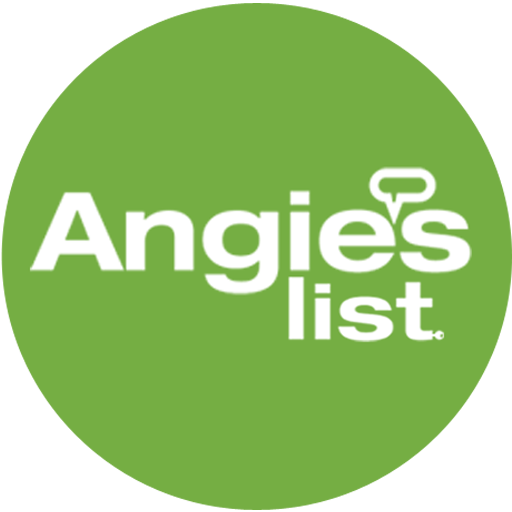 We provide everything from weed control to fertilization.